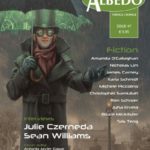 Jan 01, 2016 – Albedo One proudly announces the launch of the 11th International Aeon Award Short Fiction Contest, 2016. 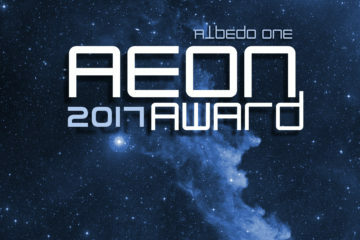 The Aeon Award is a writing competition, and its goals are to promote writers and writing in all the speculative fiction genres, including science fiction, fantasy, horror or anything unclassifiable or in-between. 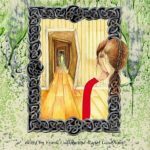 The contest is open to writers of all nationalities for stories of up to 10,000 words long, that are previously unpublished in English. The Grand Prize is €1000 and publication in Albedo One. 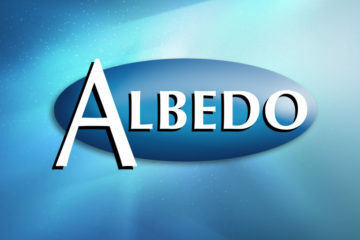 Second and third place prizes are €200 and €100 and publication in Albedo One. The contest is open from January 1st 2016 to the end of November 2016, after which the winning stories are chosen by our Grand Judges, Ian Watson, Eileen Gunn, Todd J. McCaffrey and Michael Carroll. 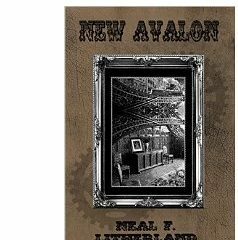 Since 2004, the Aeon Award contest has promoted exceptional work of authors in speculative fiction. 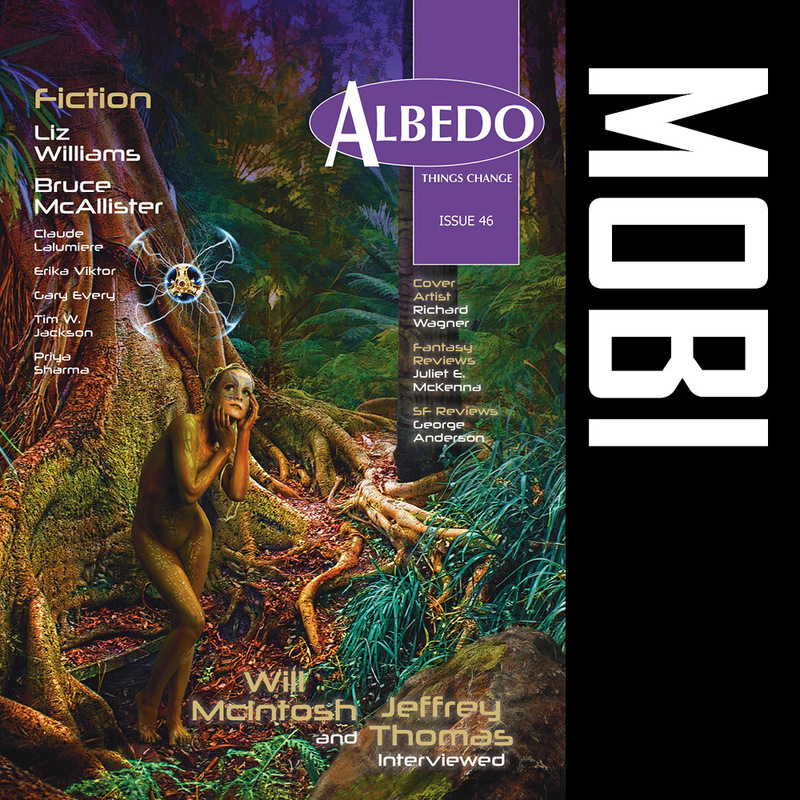 Aside from winning the cash prizes and publication in Albedo One, winning and shortlisted stories have been given Honourable Mentions or been reprinted in prestigious volumes such as the Year’s Best Science Fiction, edited by Gardner Dozois, and the Year’s Best Fantasy and Horror, edited by Ellen Datlow, Kelly Link and Gavin Grant. Other winning stories have been translated and published in prestigious European anthologies and magazines, including Phase X (Germany), edited by Ulrich Blode, and Galaxies SF (France), edited by Pierre M. Gevart. The Aeon Award short fiction contest is a great opportunity to promote your work. A modest entry fee of 7.50 euro applies, which can be paid easily and securely online via PayPal on our Aeon Award Fee page. See also the full Aeon Award contest guidelines page. We look forward to reading your work! !